Kerala Tourist Places are famous among tourists to India. Kerala is the southern most state of India lying on the Arabian Sea coast. Kerala is one of the smallest Indian states. 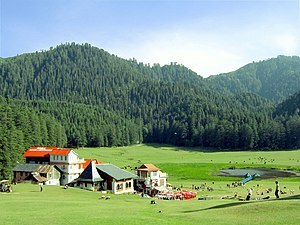 It is also one of the most beautiful states in India. It is known as the ‘God’s Own Country’ in tourism parlance. Kerala has been listed as one of the ‘must see places in one’s lifetime’ by National Geographic. There are 44 rivers and a few backwaters which makes it an ideal tourist location. Kovalam beach, Allapuza backwaters, Aathirapally falls, Vazhachal falls,etc are some of the well known Kerala tourist places. Kovalam is a famous tourist destination for decades. It is very near to the capital of Kerala, Thiruvananthapuram. Kovalam beach is a shallow, beautiful beach set against th backdrop of green coconut trees. Kovalam beach is ideal for swimming. Allapuzha which was previously known as Allepy is called ‘The Venice of the East’ for its backwaters. Backwater tourism is a major industry there. Aathirapally fall and Vazhachal fall two waterfalls at around 5 kilometers away near to Chalakkudy in Thrissur district. Aathirapally is called the Niagara fall of India. Munnar hill station, Thekkedy Periyar Wildlife Sanctuary, Eravikulam National Park , Wayanad etc are beautiful places in Idukki district, a district on the Kerala – Tamilnadu states border, which are part of Western Ghats in India. 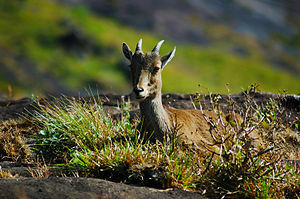 Western ghats are declared as a UNESCO World Heritage Site.